I spent ten years riding motorcycles. Rachel Kushner Quotes. 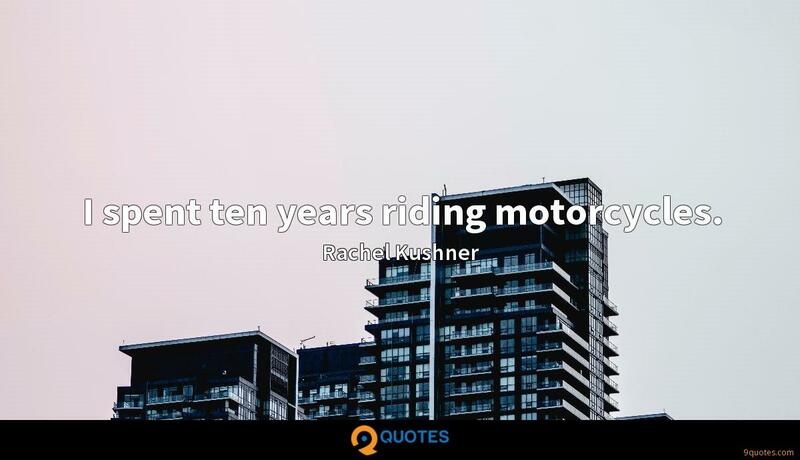 9quotes.com, 2018. http://www.9quotes.com/quote/rachel-kushner-499512, accessed 24 April, 2019. I lost my mom to breast cancer, and then I lost my father three years later. I thought, 'What am I waiting for?' Motherhood has been the greatest gift of my life. We really wanted to create an album that had no boundary or limit to it. There's nothing to say that we couldn't release a song that belongs on 'The Stage' 20 years into our career. We want it to be an album that constantly grows with what we want to do, and that's what we did. 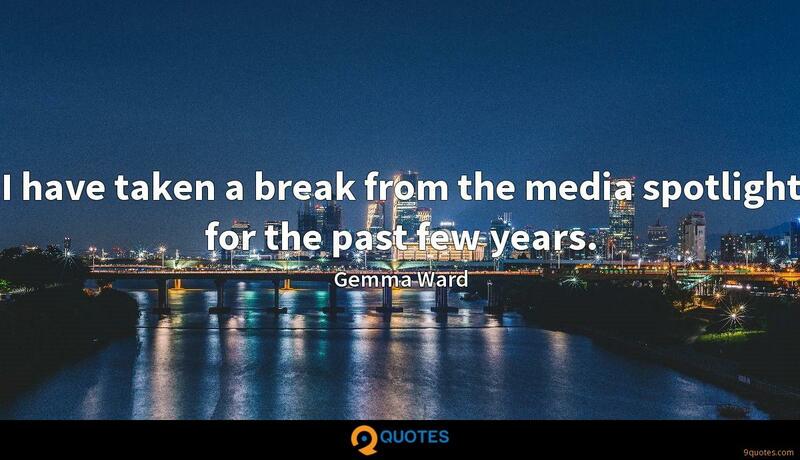 I have taken a break from the media spotlight for the past few years. We are never complacent. My job is to make us look 10 years out and be prepared. It's really a misconception to identify the writer with the main character, given that the author creates all the characters in the book. In certain ways, I'm every character. I don't believe in the model of pure inspiration. All of my creative work stems from a dialogue with others. I don't read for plot, a story 'about' this or that. There must be some kind of philosophical depth rendered into the language, something happening. I had always wanted to include images in a novel, and with my first book, 'Telex From Cuba,' I made an elaborate website that is basically all images. 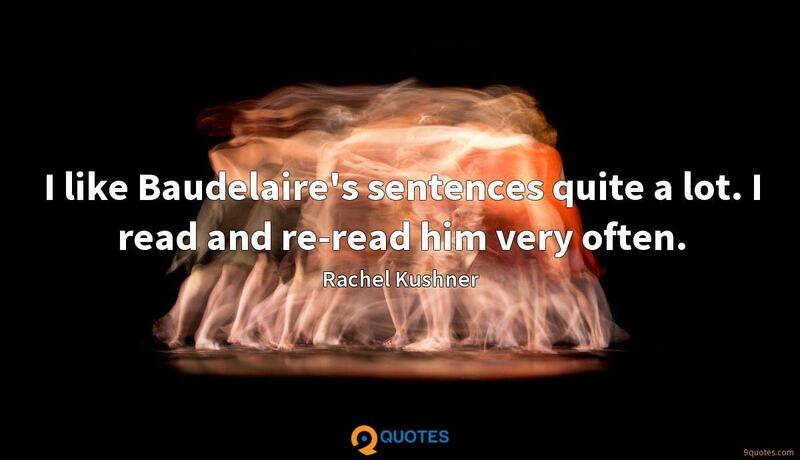 I like Baudelaire's sentences quite a lot. 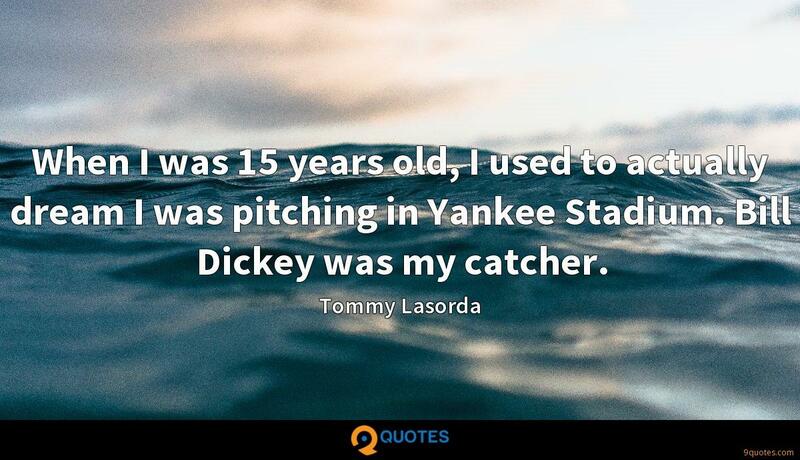 I read and re-read him very often.